Sharilovessewing -Talk about crazy weather, 20" of snow in two days here!!! 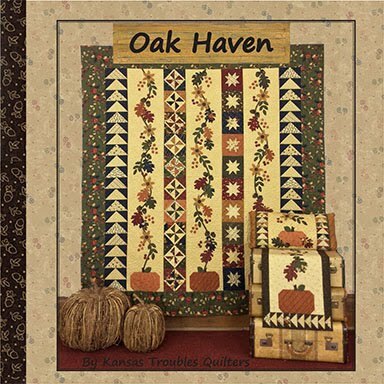 Your giveaway would put a wonderful touch of spring in our home and my heart. I'm keeping my fingers crossed you pick me. From your comments, we're all ready for spring to arrive. It's ironic that my spring fabric seems to show up on a cold & dreary day when I've had about enough of winter, and the fall fabric appears on one of the last hot & humid days in September, when I'm ready for a break from the heat. I always see it as a sign that the seasons will change, I just need to be patient (not my strong suit). 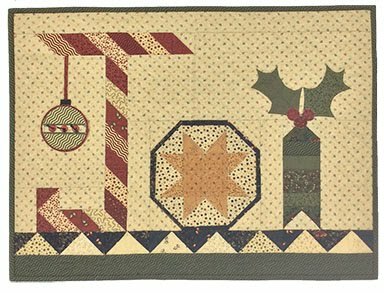 If you'd like a reminder that the newest fabric is just around the corner, join our KT Collector's Club. 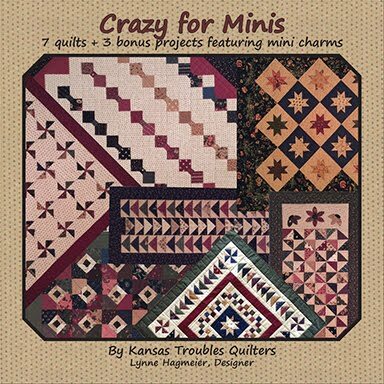 For just $25/3 times a year, you'll receive the latest KT fabric in your mailbox - 6 fat quarters, a KT mini charm and the new charm pattern. It's a little bit of spring, or fall, or Christmas, or flannel to inspire and lift your spirits. 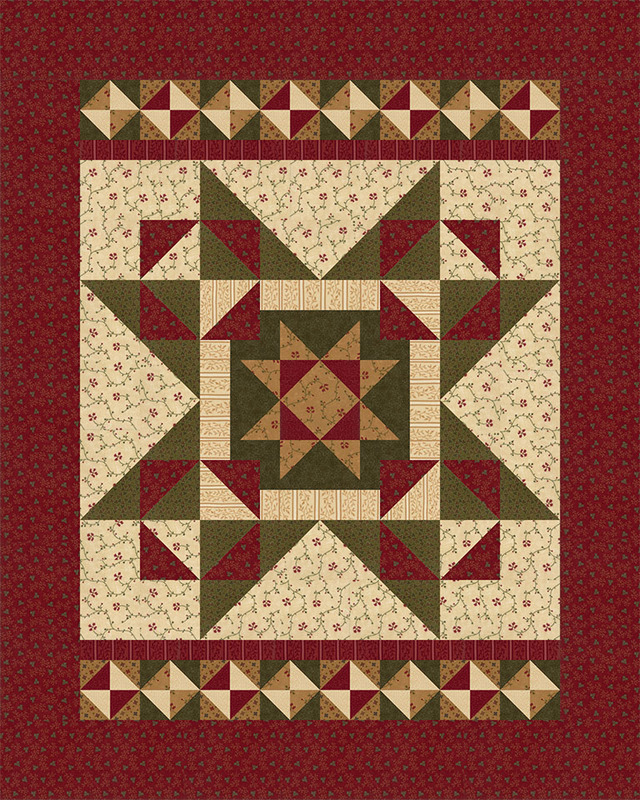 Call the KT Quilt Shop to sign up at 785-488-2120. 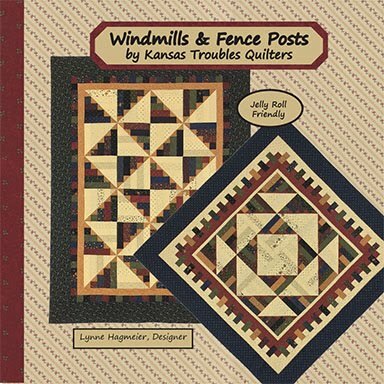 JUNE - Coming up this summer, I'll be visiting the Walnut Valley Quilt Guild in Winfield, Kansas on June 11 for an afternoon workshop of Mini Table Treats and an evening trunk show. 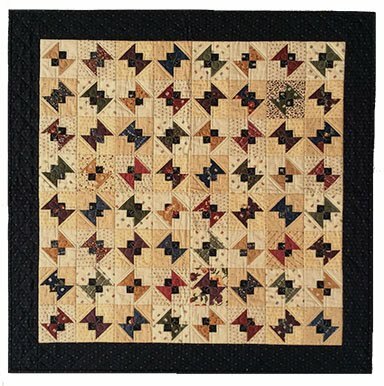 June 12 & 13, I'll be in Wichita, KS for the Prairie Quilt Guild's day & evening programs and a full day workshop- Stacked Coins- featuring my Five & Dime ruler. I'd love for you to join us! 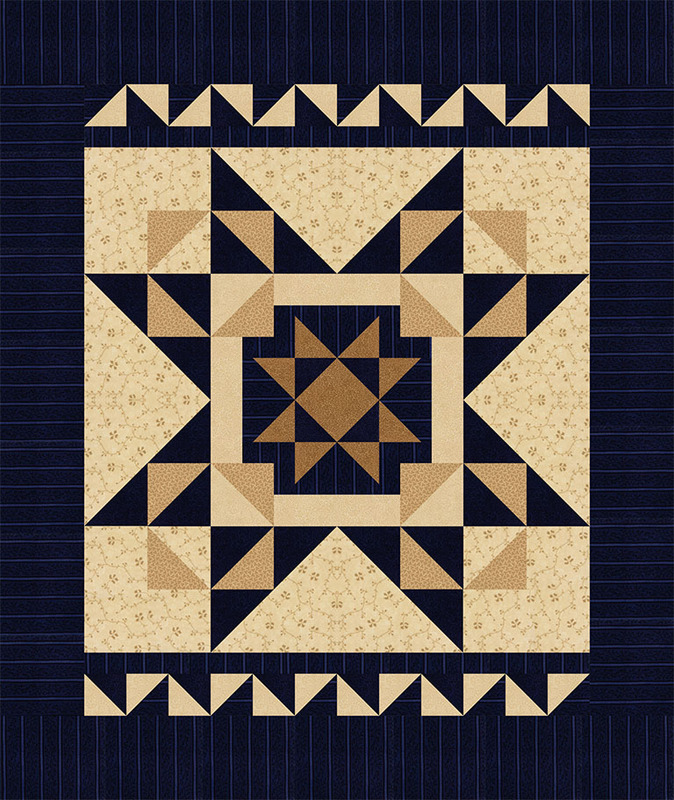 JULY - I'll be teaching several workshops at the Maine Quilt Show in Augusta, July 26-28. 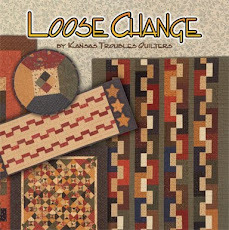 If you've ever wanted to try my Layered Patchwork technique and live in the New England area, here's your chance. I'll be sharing my method in 4 classes - Twisted, Goose Tracks Runner, Mini Table Treats and Rustic Stars. Hope to see you there! Click HERE for more information. 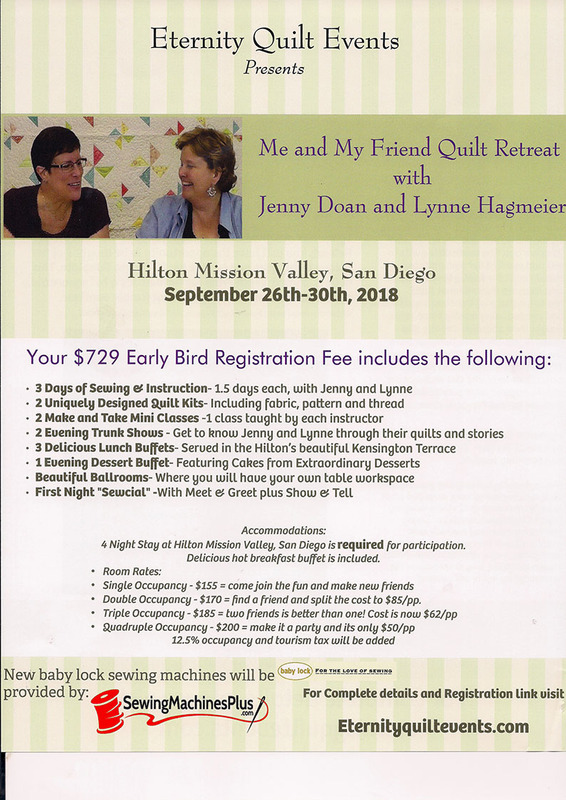 SEPTEMBER - Me and My Friend Quilt Retreat, Hilton Mission Valley, San Diego, CA with Jenny Doan of Missouri Star Quilt Co. For more info, check last week's post, or click HERE. 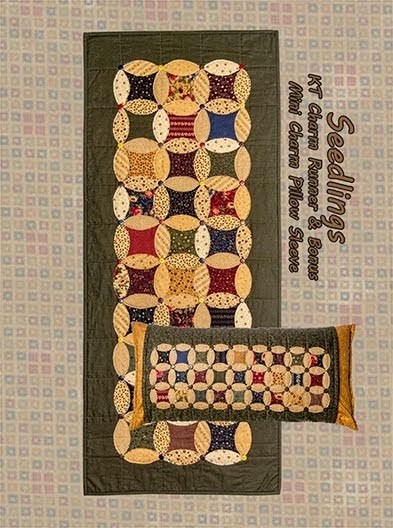 MARCH 2019 - Don't forget to check out quilting cruises with Jenny and me. We have two weeks booked next March - guaranteed sunshine while waiting for spring. Contact our travel agent, Lenore, at cruiselady@tampabay.rr.com or 352-270-8658 for more information. I LOVE FLANNEL! I don't mean to shout, but I am truly addicted to the yummy softness of Moda's flannels. 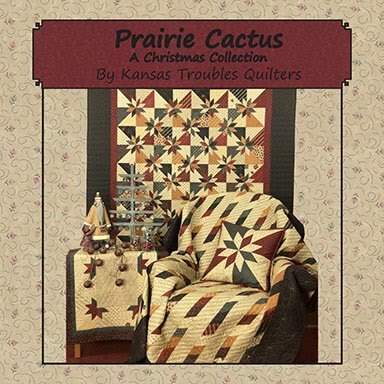 This year, instead of a Christmas line, I was able to create a collection of 40 snuggly, cuddly flannels in KT's warm, cozy colors and prints - PLUS 108" wide backing! 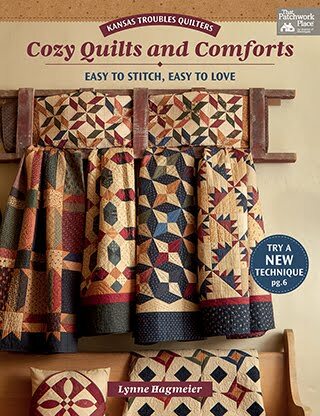 That's wonderful news for those of us who love flannel on the back of cotton lap quilts, not just flannel quilts. 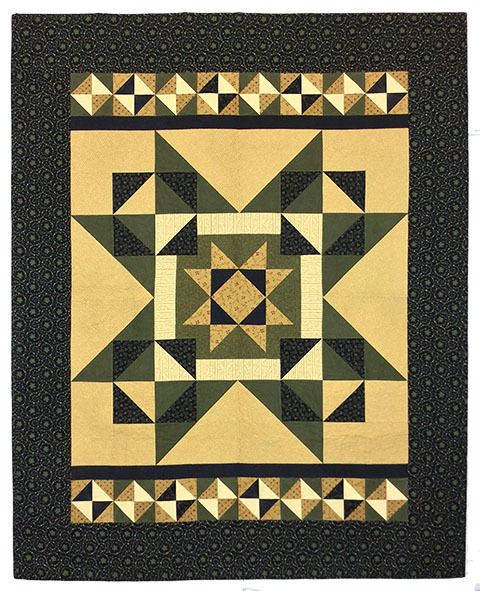 My kids and grankids request flannel over any other fabric for their quilts. 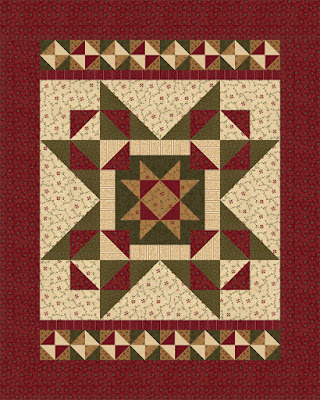 Their favorites are quilts with no batting, just two layers - the pieced front and flannel backing. 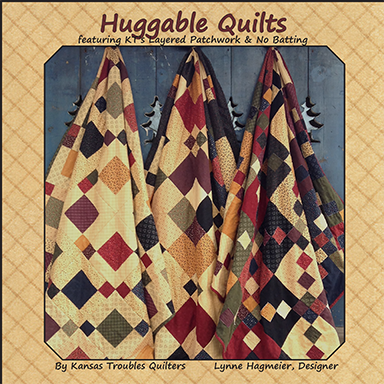 It makes the quilt huggable without being heavy. For this collection, I envisioned a super fast & easy lap quilt featuring a star in colors for every season - Flannel Days, Starry Nights. There's a color combo for everyone on your list. 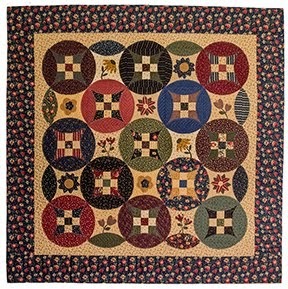 Country Road Flannels are shipping to quilt shops in July. 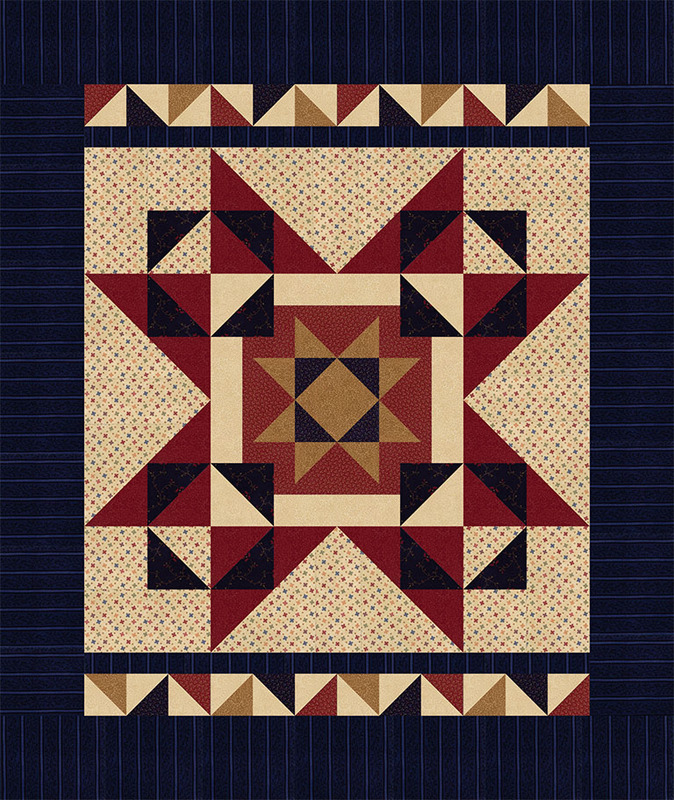 Check with your local shop now and pre-order your favorite quilt. 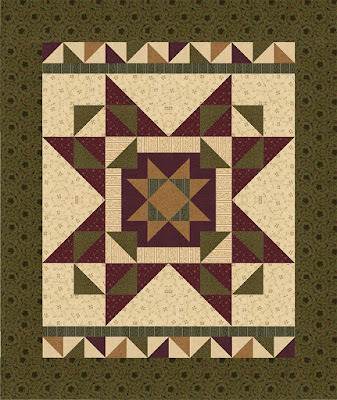 They stitch up with traditional piecing in a weekend so you can make several for Christmas gifts. 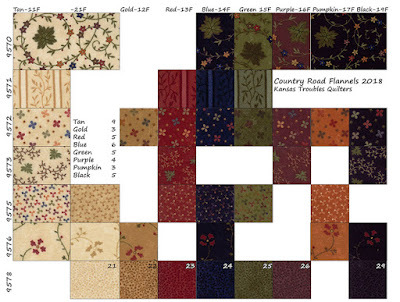 Click HERE to print the fabric chart for Country Road. It makes a great shopping list! 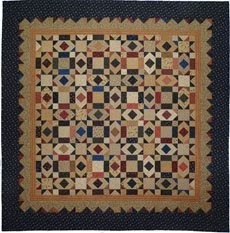 Watch next week for more Country Road Flannels projects. 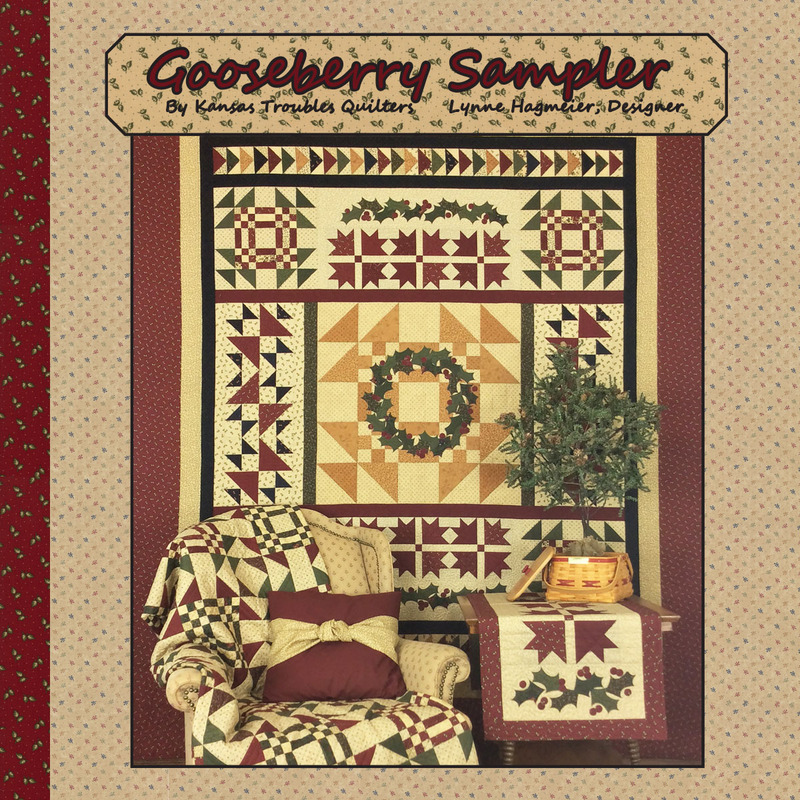 Comment now to win a bundle of Country Road Flannels to start a scrappy quilt now. It snowed here in Kansas last weekend after temps hitting the 80's thru the week. Crazy! I don't know how to dress in the morning - t-shirt & sandals or a winter coat. Boy, do we all need some Fresh Cut Flowers right now. 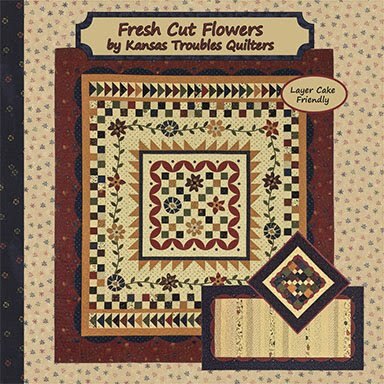 Our April KT Special is Fresh Cut Flowers' fat quarter bundles for only $99 (retail $135). Robert said we have a few left at this special price, so don't delay, order yours today. 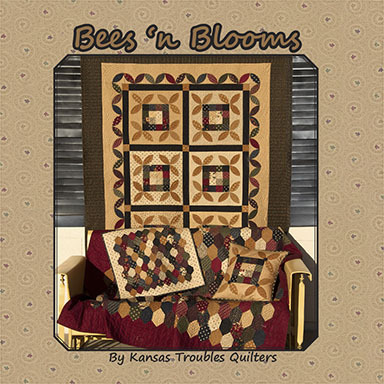 Congratulations to Bonnie58 - you've won the new Fresh Cut Flowers booklet and a box of scraps from the new projects. Thanks for commenting and helping me clean up my studio. Bonnie58 -We are still in a nasty cold snap which is supposed to hang around until mid-April. I am getting desperate for spring. Thanks so much for sharing. 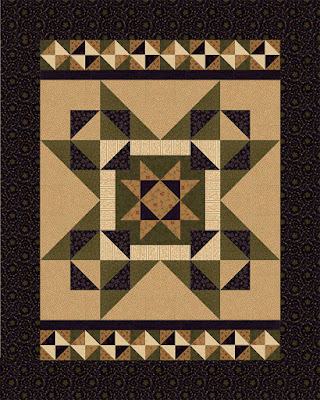 I love the new pattern. 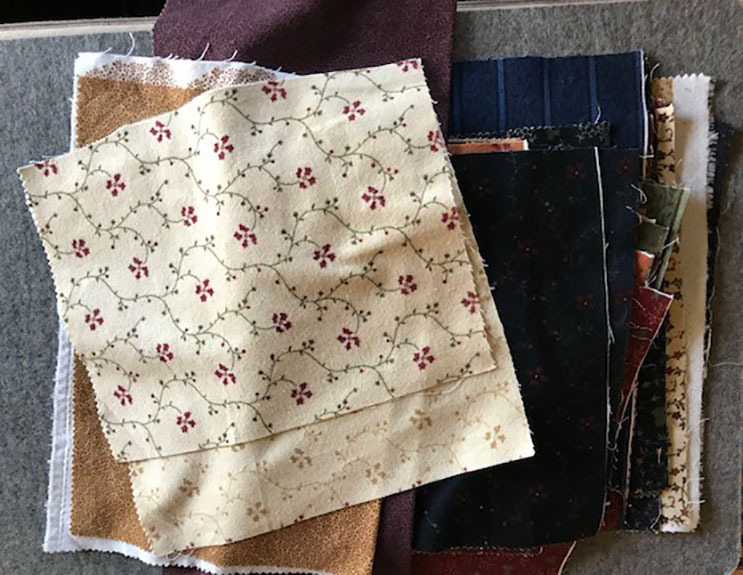 When Moda first came out with Charm Packs, I challenged myself to design a small project using just 1 charm pack plus a couple fabrics for each of my fabric collections. It's still one of my favorite things. The charm pattern for Fresh Cut Flowers is especially fun with our KT Kut-ups precut fusible appliques. 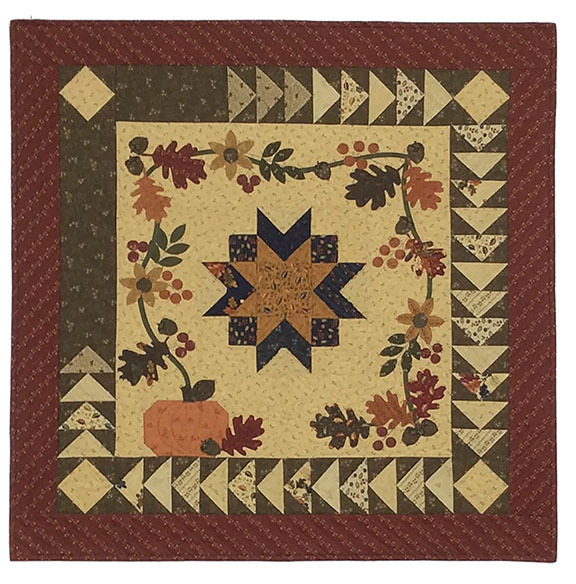 Traditionally pieced half squares create diagonal rows of color that offer the perfect backdrop for a Mason jar full of blooms. So simple, so fresh, so spring! 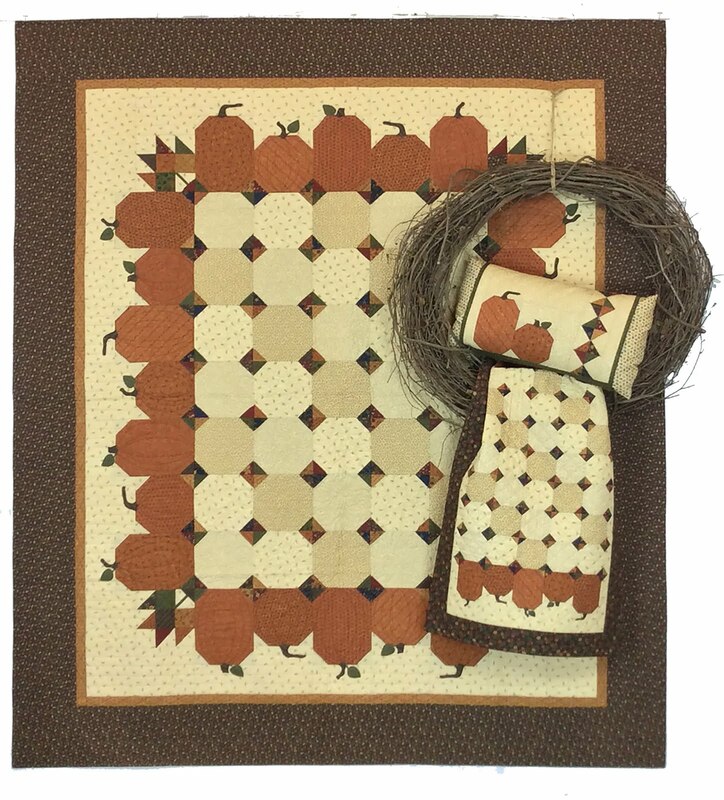 The name of the quilt was inspired by this wonderful vintage find - an orchard sign with wooden letters - U-PICK - on both sides. 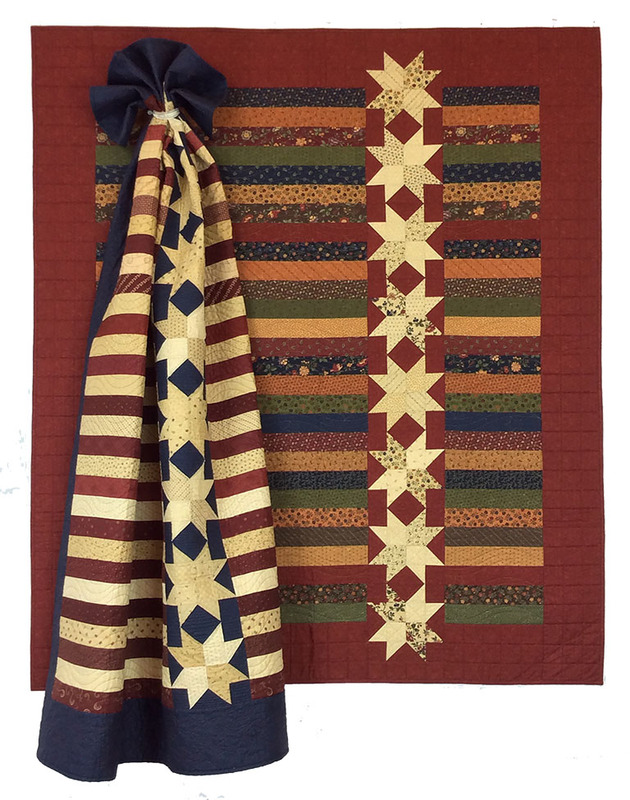 It hangs in my east windows in front of red/tan ticking stripe curtains. I love it! This morning the sun was shining (wahoo!) and creating a glare, so I laid it on the dining table. I'll try to get a picture of the whole window later. Are any of you antique lovers, too? 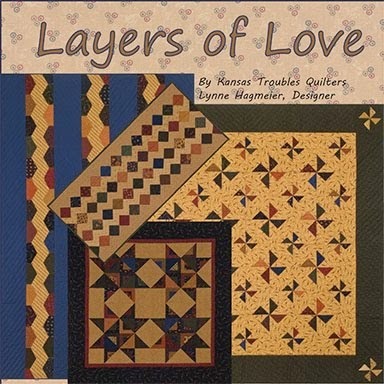 I have shelves full of vintage quilts and quilt tops that I need to edit/sell/share. In addition, I have quite a few 30-50's vintage finds that just don't fit into my KT theme anymore, but worked in the retreat bedroom at one time. As I have time, I plan to post items for sale on our website. Watch for the KT Attic coming soon! 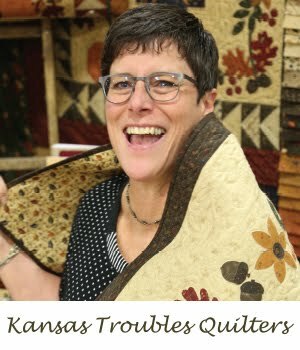 If you're a quilter today, you know the name Jenny Doan and Missouri Star Quilt Company. I'm blessed to say Jenny is a good friend. We have such busy schedules we try to plan a couple of teaching events together each year to be able to hang out and catch up. 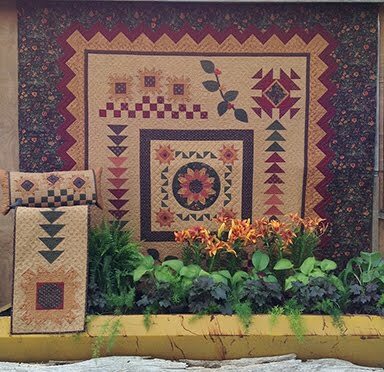 We've been teaching on quilting cruises for several years and have openings on next year's cruises in March (more on that later). Diane Erickson, of Eternity Quilt Events, has organized a wonderful weekend for us at the Hilton Mission Valley in San Diego in September 2018. Take a look at this little video we put together on the last cruise. Interested in spending a few days with Jenny and me? 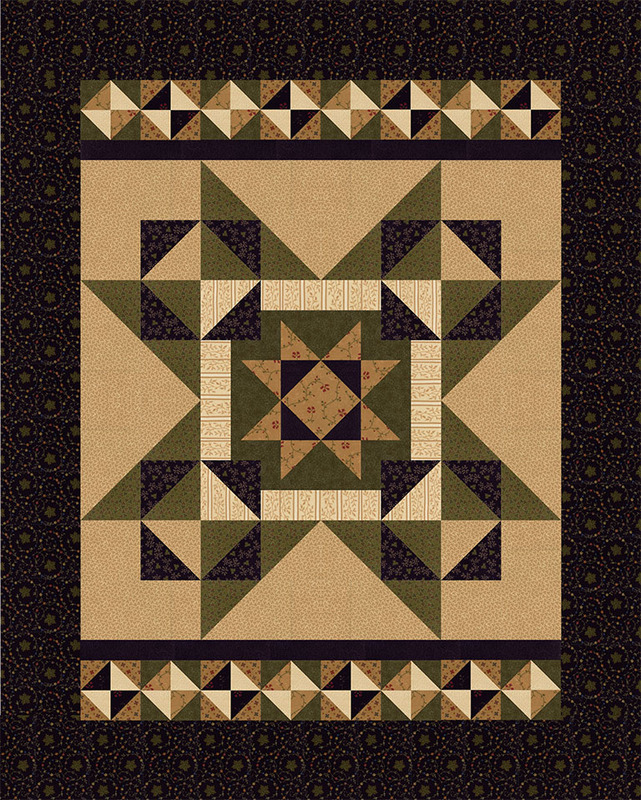 We'll each have a trunk show of quilts and teach a full day class and a half day class. Plus, there are lots of options for fun activities in the area. Contact Diane for more information. We'd love to have you and your friend join us! 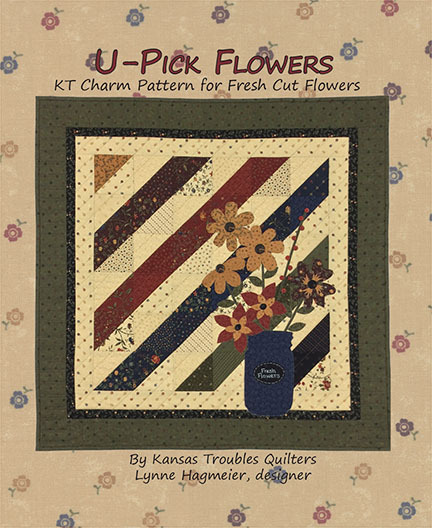 Comment this week to win the U-Pick charm pattern and a Fresh Cut Flowers charm pack. 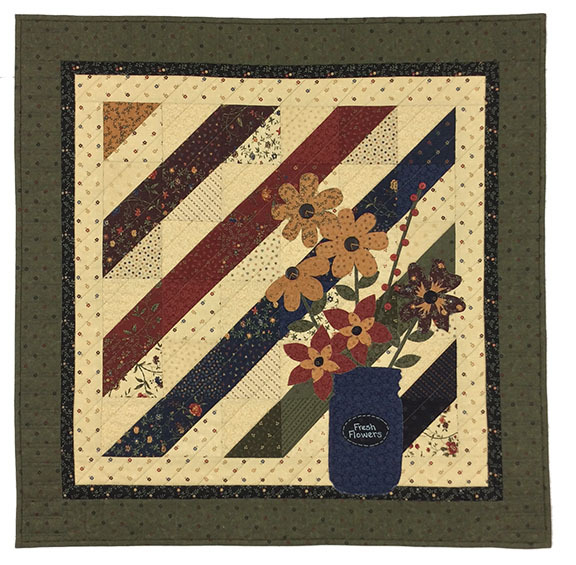 You'll be on your way to stitchin' up some springtime blooms in no time! Janie -What a great giveaway. It will help those of us who remain unsure if they want to commit to a fun club. Thanks a bunch! 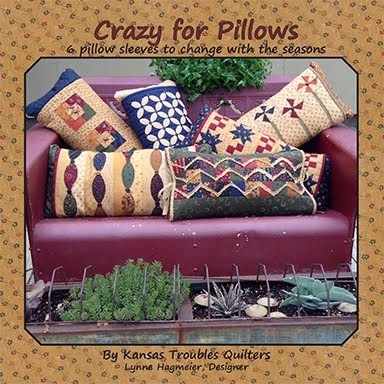 Please email your shipping address to lynne@ktquilts.com along with what you've won. Robert will send it right out. Sounds like everyone is ready for a little springtime. Check out what we have for you this week. If you live in Columbus/Dayton area, come join me this weekend at the area's OneStopShopHop at the Nutter Center in Fairborn, OH. It's the first time they've invitied a designer to their event, so let's make it a good time! I'll be teaching Rustic Stars on Thursday, April 5 and sharing my quilts in a trunk show on Friday, April 6th at noon. I'd love to meet you there! 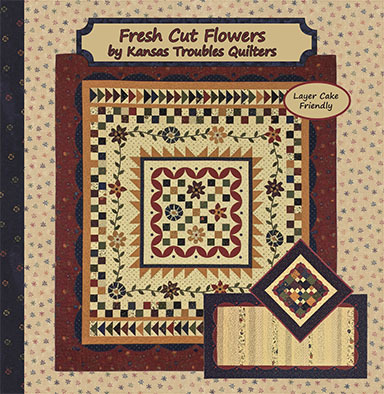 April showers will bring our new KT Fresh Cut Flowers booklet and fabric! 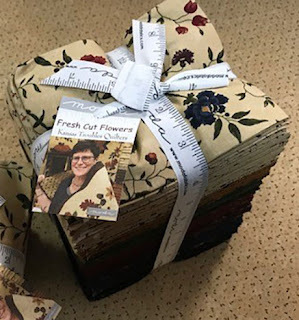 This month's special is our Fresh Cut Flowers fat 1/4 bundle for only $99, or the new Fresh Cut Flowers booklet for only $11.95 - that's a 25% savings! Choose one, or both for a fresh start to spring stitching. The Fresh Cut Flowers booklet includes instructions for the lap quilt, king size quilt, runner, wall quilt and pillow.The wall quilt is the center of the lap quilt with four blue flower appliques. It makes the perfect welcome for your home entryway. Comment this week to win a Fresh Cut Flowers booklet and bag of scraps! Are you ready for spring?